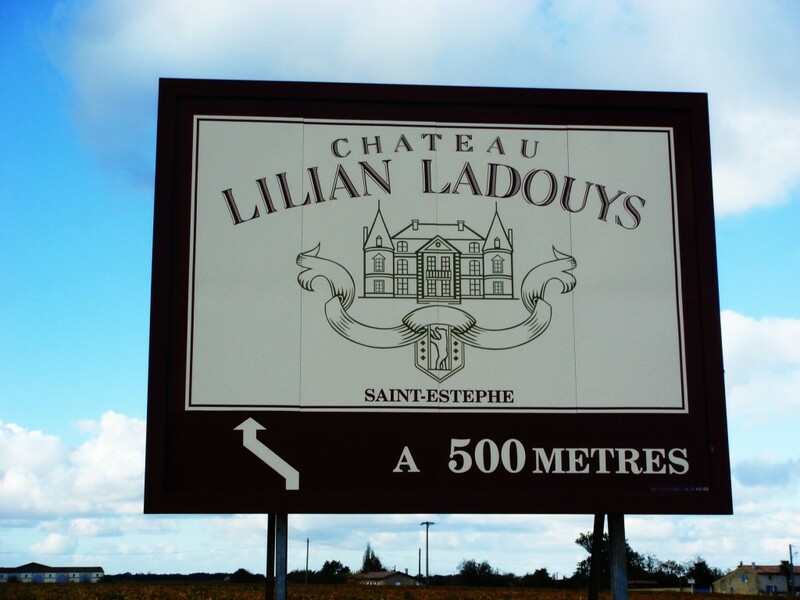 I visited Château Lilian Ladouys in 1991 for Decanter Magazine, recently renovated by the [then] ambitious owner Christian Thiéblot. The first couple of wines in 1989 and 1990 were stunning and the winery and chai all freshly minted. Then something went wrong. Wines from the mid-1990s turned out charmless and tannic. There have been several different owners since Thiéblot and rumblings of improvements but the wines still seem pretty tough to me. Now Emmanuel Cruse [Chateau d’Issan] is running the estate, so expect things to improve. Second wine is La Devise de Lilian. Winemaking/Elévage: Twenty to thirty day maceration followed by eighteen months ageing in oak, a third new.